These days, everyone is very busy with their work, taking care of their children, or doing other things. Sometimes we are too busy and could not find time to pamper ourselves like getting a nice facial or going to the salon. This is where Makeover app can help. 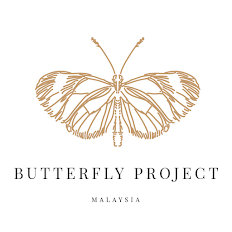 Makeover - Beauty At Your Fingertips is an online beauty platform headquartered in Malaysia to revolutionize the entire beauty industry by enhancing convenience and efficiency across the entire beauty eco-system. 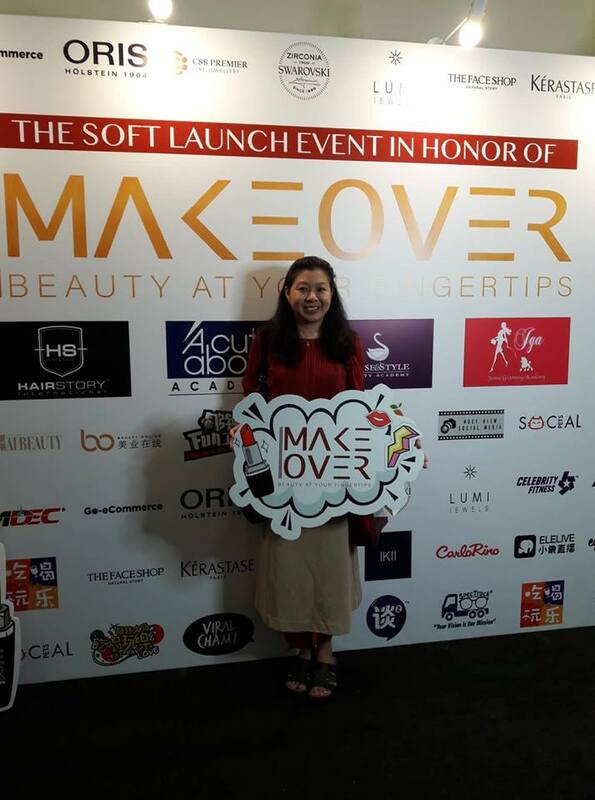 I was invited to attend Makeover's soft launch event at the Grand Ballroom Cornerstone, Wisma Selangor Dredging on 7th Dec 2018. The dress code was maroon and gold. 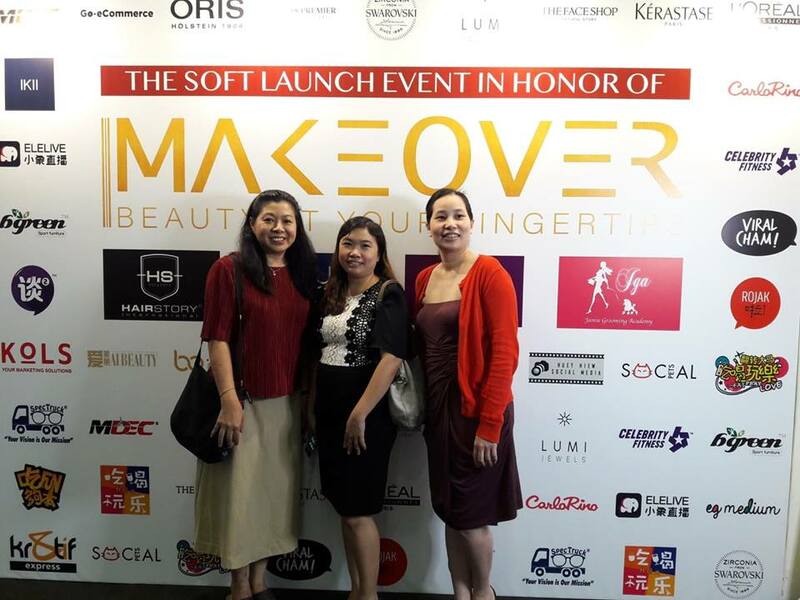 The Makeover soft launch was a success as more than 200 successful entrepreneurs, 50 medias and 100 KOLs were present. The Makeover app can be downloaded on Google Playstore and App Store. 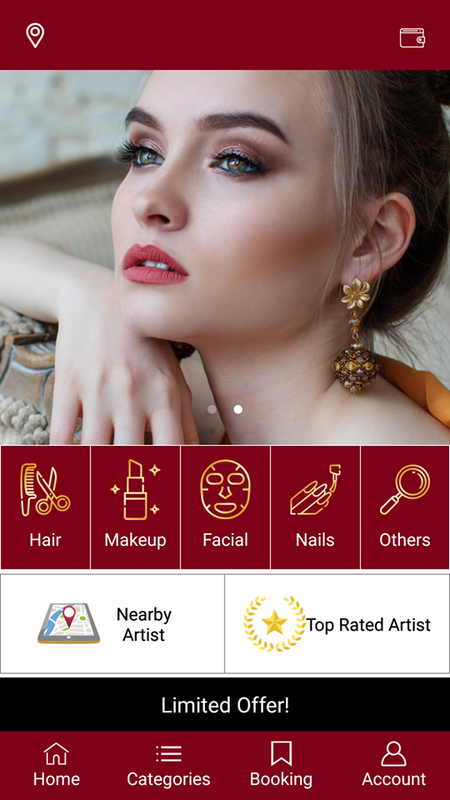 The Makeover app allows customers to book for beauty services 24/7 for hair, makeup, facial, nails and others anytime and anywhere. The services will be at your doorstep and this is very convenient because one can avoid the traffic congestions, save time queuing at salons and prices are transparent. 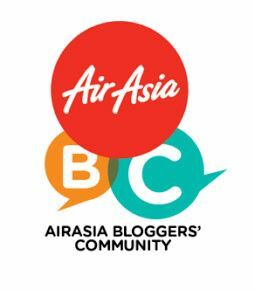 Customers can browse through all the artist's portfolios and choose the favorite styling and packages. For all the beauty professionals who are stressed out about getting a job, Makeover allows you to be your own boss. 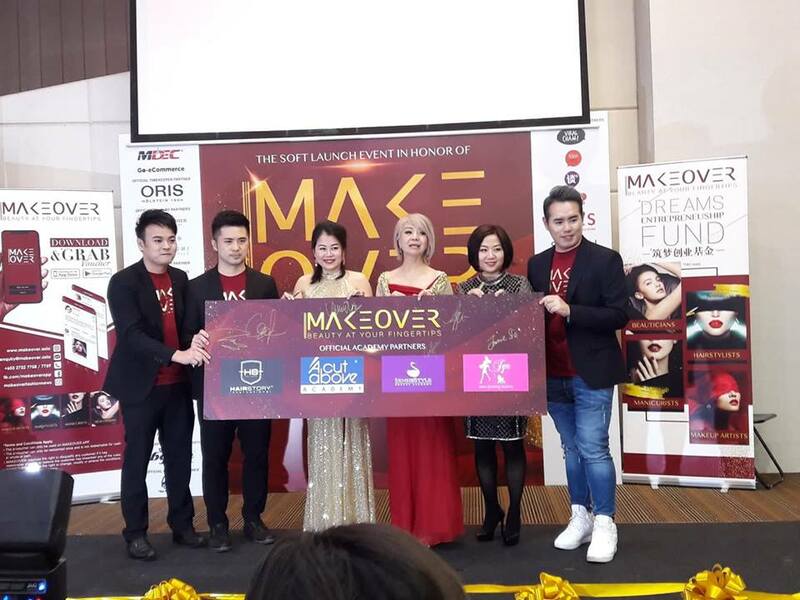 Makeover provides an operation and marketing system for artist to enable them to start their own beauty business at zero cost and can earn up to 90% of the sales. With the mobile app, commissions for selling beauty products can be earned too. Makeover's co-founding team are well known beauty industry leading professionals such as Datin Winnie Loo, founder of A Cut Above, Ms Yvone Yap, founder of Sense & Style Beauty Academy, Mr. Derick Ooi, founder and managing director of Hairstory International, Ms. Jamie Sie, founder of JGA Grooming Academy, Mr. Leon Low, founder of C88 Premier Fine Jewellery and Mr. Kiro Tan, founder of KOLS. 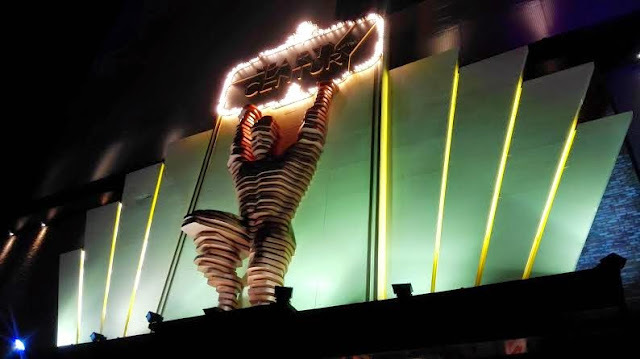 Each co-founders of Makeover have great experience in their respective field of expertise. Makeover has also added some new concepts which includes Spectruck which provides eyesight test and ready to wear glasses on the same day, dental services where you can read the reviews and ratings before booking, pet grooming services right at your doorstep, Gua Sha at your home, and On-Demand Chef to prepare food from your home which benefits busy mothers and mothers during confinement. There will be more services added in the future that will bring convenience to Makeover users. Be sure to look out for the new services. For more information about Makeover, please visit their WEBSITE, FACEBOOK or INSTAGRAM. 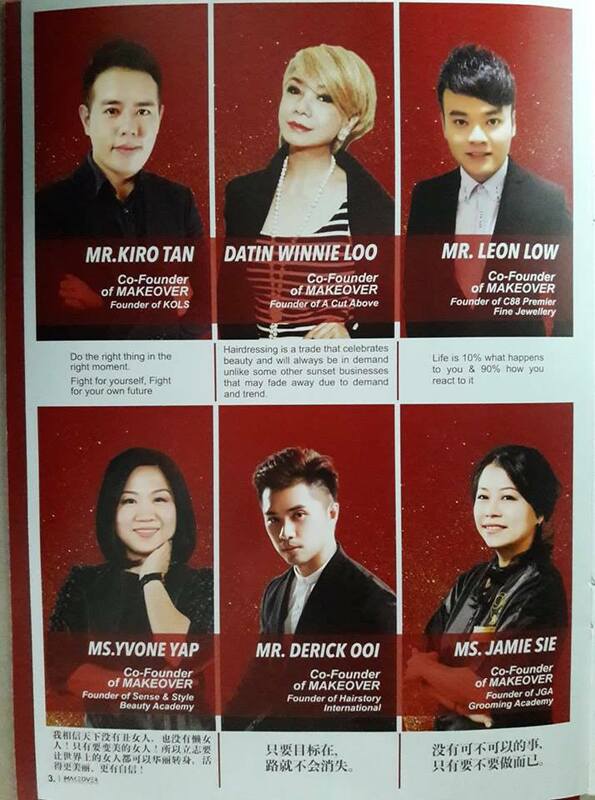 You can also email them at enquirya@makeover.asia / corporate@makeover.asia or call at 03-2732-7758 / 7759.